Today we are going to share with you the story of one of our trusted dealer Durga Jeweler, Guntur, Andhra Pradesh. 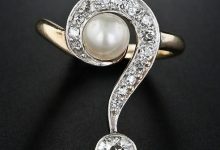 In the following case study, we would give you an insight of the problems which was earlier faced by Durga jewelers and how 9Gem.com assisted them to overcome those problems. 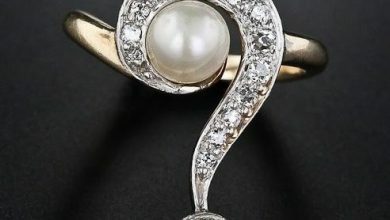 First, we will discuss the problems faces by Durga Jewelers before getting the proper solution from 9Gem. Durga jeweler’s deals in jewelry and gemstone business since last ten years in Guntur district of Andhra Pradesh. 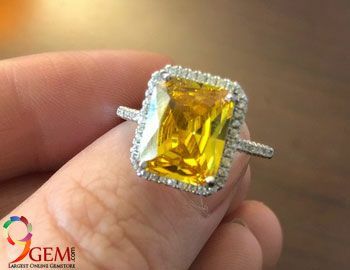 Earlier they used to deal in jewelry only, however, nowadays due to the rise in demand for gemstones in the market they started dealing in gemstones as well. 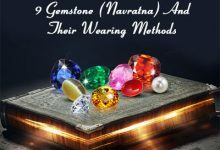 People used to visit their shop expecting to buy natural certified gemstones for both jewelry (rings, pendant) and astrological purpose. 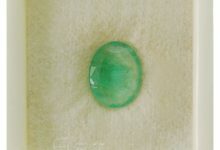 Unfortunately, due to the inferior quality of gemstones most of the time people don’t buy from them and went to other gem shops to buy or they used to complain about the gemstones after purchase. Also, there was the problem of maintaining the stock of natural gemstones. 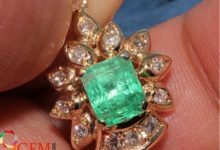 Consequently, due to the inferior quality of gem products they incurred a loss in business because they had invested a large sum of money purchasing gemstones. The entire unfortunate episode left a sore impact on their mind and they decided that they would not sell gemstones in the future due to the scarcity of natural gemstones. However, one day our representative contacted him and informed them about our natural gemstone dealership program. Since they have sore experience in their past with gemstone selling so initially they were hesitating to hold a meeting with us. Nonetheless, they gave the nod for the meeting after our representative assured them about our policies and dealership program features. Finally, after seeing our natural gemstones and analyzing our online reputation in the market they took our some gemstones for the demo. A few weeks later they called us and intimated us about the positive response which they received after keeping our gemstones in their shop. Ultimately, they decided to enroll in our dealership program and initiated purchasing all gemstones in bulk quantity. Now Durga jewelers have taken our dealership program comprehensively. 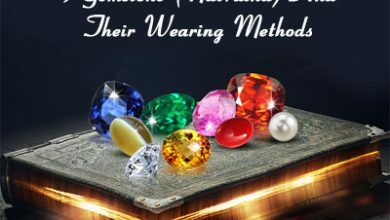 Now they are getting positive feedback from the customers about the gemstones they bought from them for the astrological purposes. They are also able to sell their gemstones to astrologers as well. In the present day, Durga jewelers are one of the most popular gemstone buying destinations for all gemstone lovers in the area. 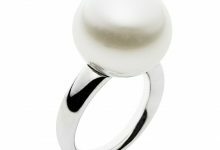 People prefer to buy natural certified gemstones from them for astrological as well as jewelry (gemstone engagement rings, wedding rings) purpose. 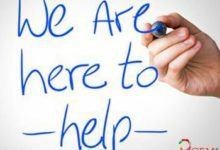 They want to thank us for our assistance that helped them to obtain success in the gem market. 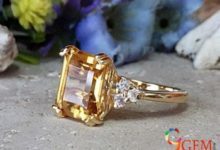 Although, we consider it as our duty to help people and jewelers to facilitate fine quality gemstones at a reasonable price. 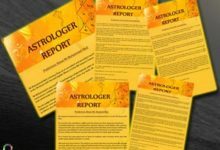 Please consult with the expert astrologer and wear any stone after examining the birth chart properly. Otherwise that can create problems for you. 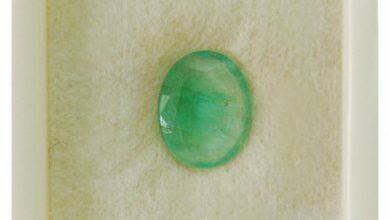 You can contact our gem expert at the given number from contact us form.